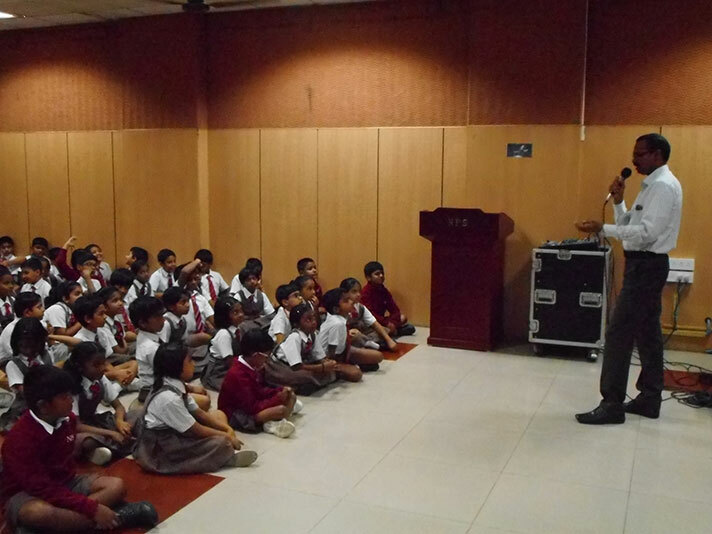 On 2 August 2018, the students of Grade 3 were addressed by Mr K. Thiyagarajan- Senior Police Officer, Commandant State Reserve Police, Karnataka. He began the session by sharing important points related to the traffic rules to be followed on the road, how to lodge an FIR and which number to call in an emergency. 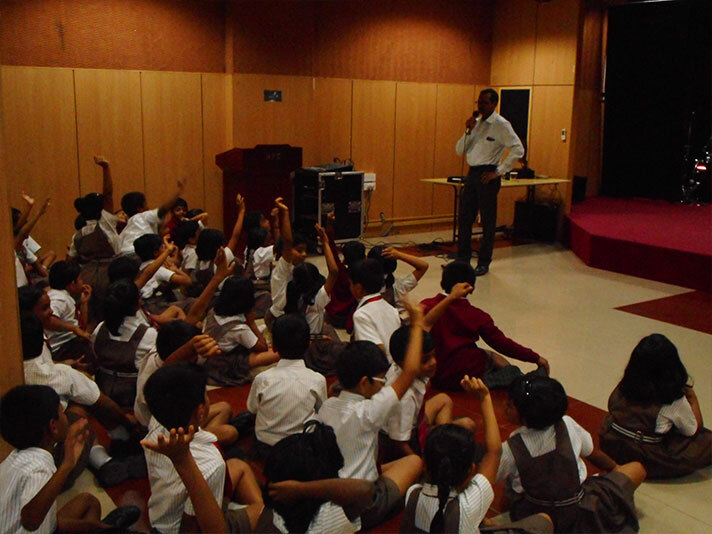 The session was very interactive and he asked the children to share their experiences. The students were inspired by him and enjoyed the entire session.